Happy August to all of you! We would like to thank those of you who have visited the nursery this season and those who attended our 10th anniversary party! We had a great time and loved seeing familiar faces. Your continued support is greatly appreciated. Now that it is August, there are several things pond and garden owners need to get ready for as the days grow shorter and colder. For this month’s How-To we’re discussing late summer garden maintenance. 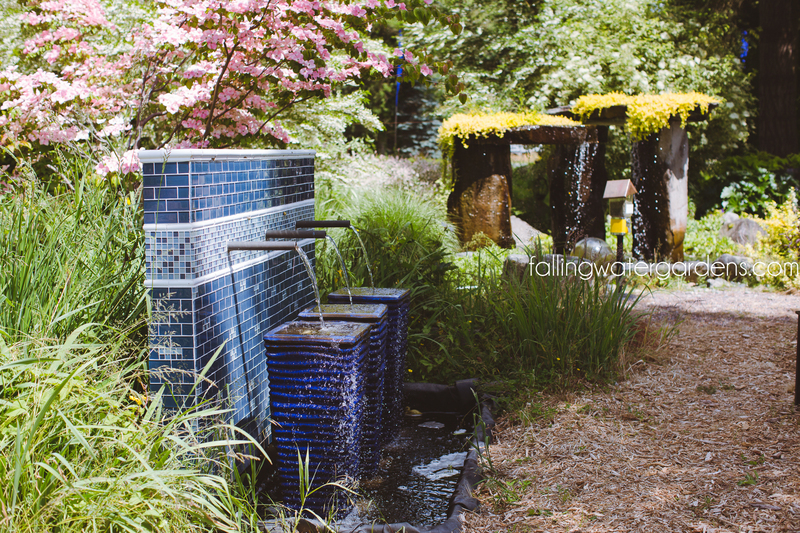 Check out What’s New and Sales going on at Falling Water Gardens. For plants looking good right now head on over to the Cool Plants section. 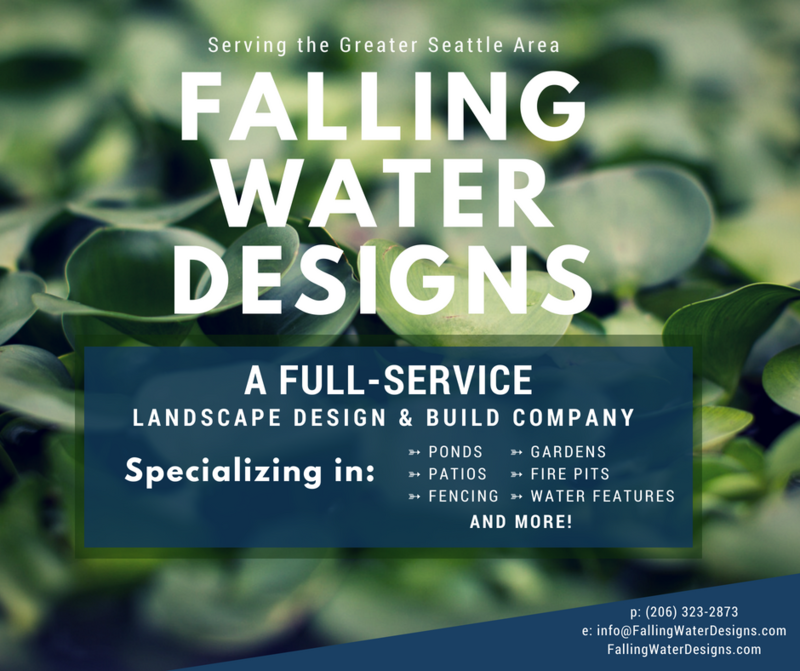 We also have our list of events coming and classes up for August and our most Recent Project that our Falling Water Designs team has completed.